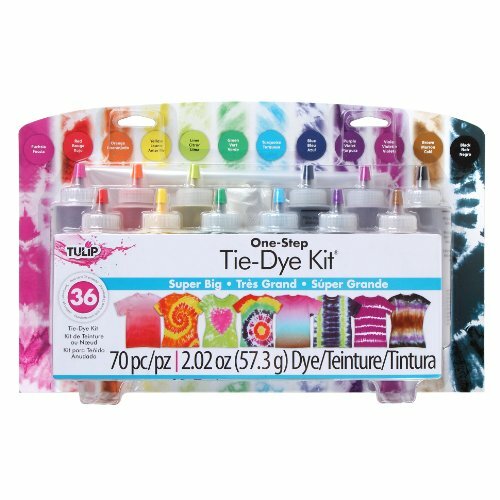 Get ready for summer with these fun tie-dye tutorials for clothing, accessories, decorations and more. 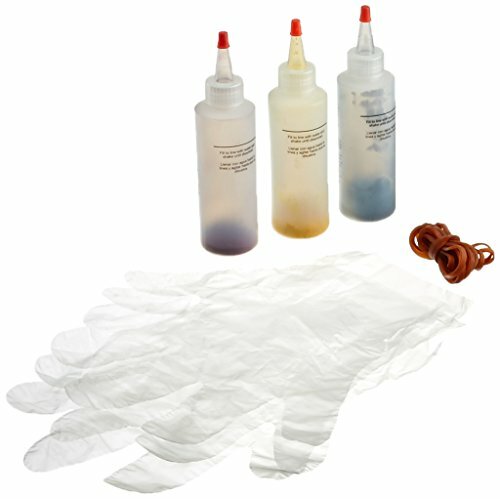 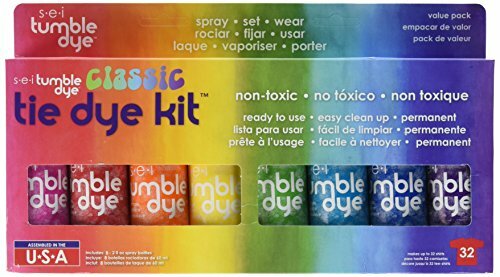 Summer is a terrific time to tie-dye with your family. 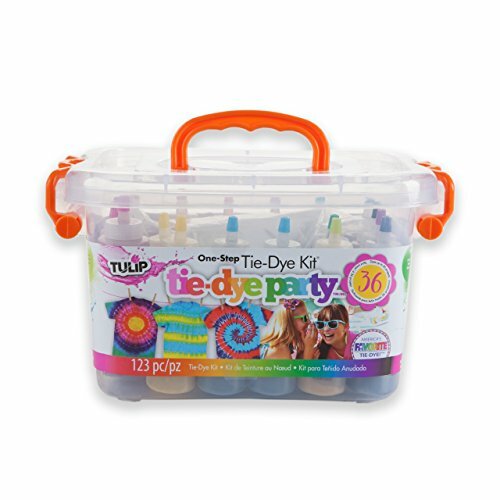 I love the water shooters tutorial to tie-dye, my kids will love that. 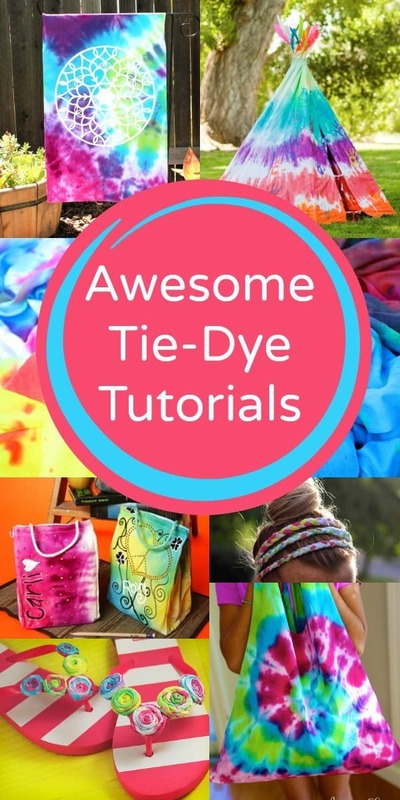 Whether you are looking for ideas for end of the school year activities, summer camp, or fun crafts to make at home, check out some inspiration in this collection of awesome tie-dye tutorials. 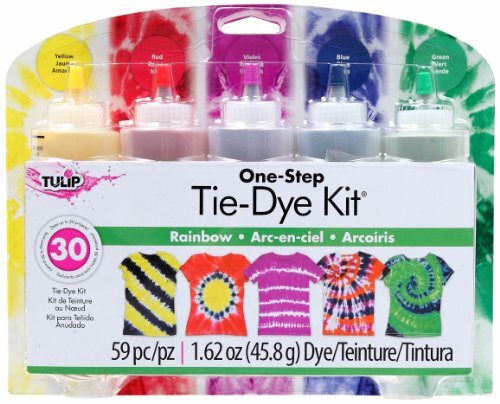 Head over to Fantastic, Fun and Learning for totally awesome summer tie-dye tutorials.